Hand Made Cotto is manufactured by an old traditional craft method, entirely by hand. The moist mixture of clay is moulded in special shaped wooden frames and manually pressed by hand in order to give consistency and homogeneity to the tiles. 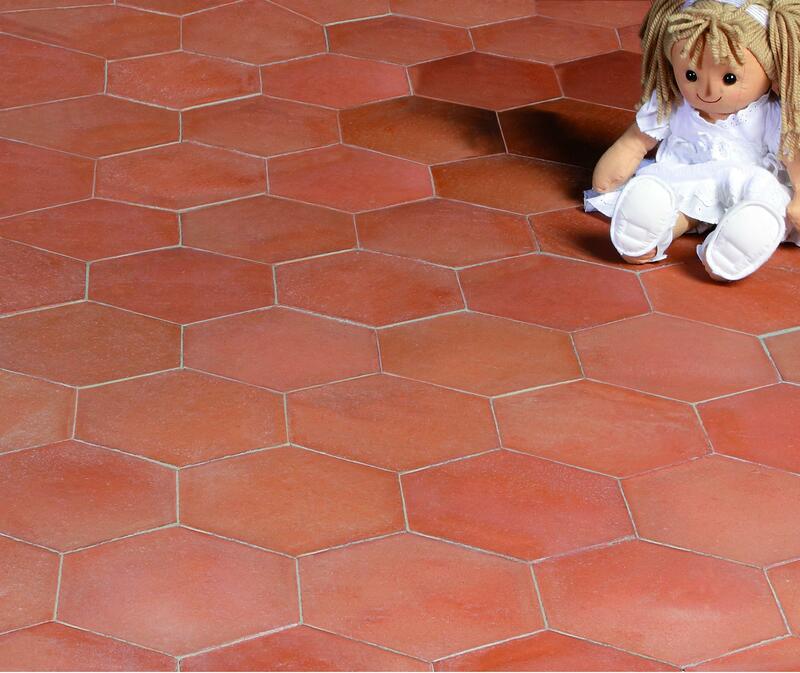 The tiles are then naturally dried and after 3-4 days they are fired in the kilns up to around 1.000 °C.This traditional manufacturing process makes the hand made tiles of Furnò unique and suitable for installation in refined and prestigious environments.